Bill Crowder, who spent over twenty years in pastoral ministry, is vice president of ministry content at Our Daily Bread Ministries. He is a contributor to Our Daily Bread, cohost of the Discover the Word radio program, and author of many Bible studies and books. He and his wife, Marlene, have five children and several grandchildren. 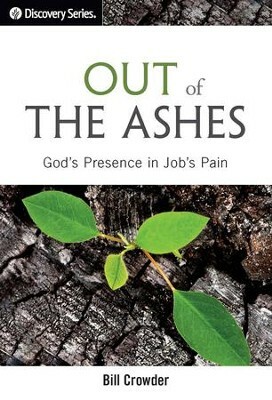 I'm the author/artist and I want to review Out of the Ashes: God's Presence in Job's Pain / Digital original - eBook.